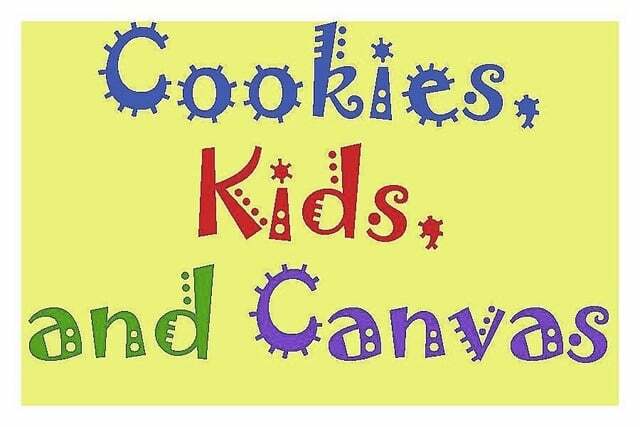 FRYBURG — The Petersburg Parishes will host “Cookies, Kids & Canvas” on Saturday, June 20, at St. John Hall, Fryburg. Two sessions will be presented: 8:30 to 9:30 a.m. for children prekindergarten through those entering second grade, and 9:45 to 10:45 a.m. for those entering third, fourth and fifth grades. Botkins resident, Immaculate Conception parishioner and artist Leah Koenig will lead the two classes in creating an original image. Canvas, paint and other supplies will be provided, as will cookies and juice. And everyone will go home with a painting. Participants should wear a painting smock or old T-shirt. The cost is $20 per child. Reservation and payment may be made at the St. Joseph (419-738-2115) or Immaculate Conception (937-693-2561) church offices. The deadline for payments is Tuesday, June 16 (no exceptions). For more information, call Koenig, 937-726-2282. Any proceeds from the event will benefit the Petersburg Parishes’ Father Lawrence Tebbe Fund to build community fishponds in the developing world. The Petersburg Parishes of Botkins Immaculate Conception, Fryburg St. John, Rhine St. Lawrence, and Wapakoneta St. Joseph are named for the now-vanished Petersburg settlement (between Wapakoneta and Botkins on Santa Fe-New Knoxville Road) from which the parishes emerged in the 19th century. They are served by the Rev. Patrick Sloneker, pastor, and the Rev. Daniel Hunt, assistant pastor.